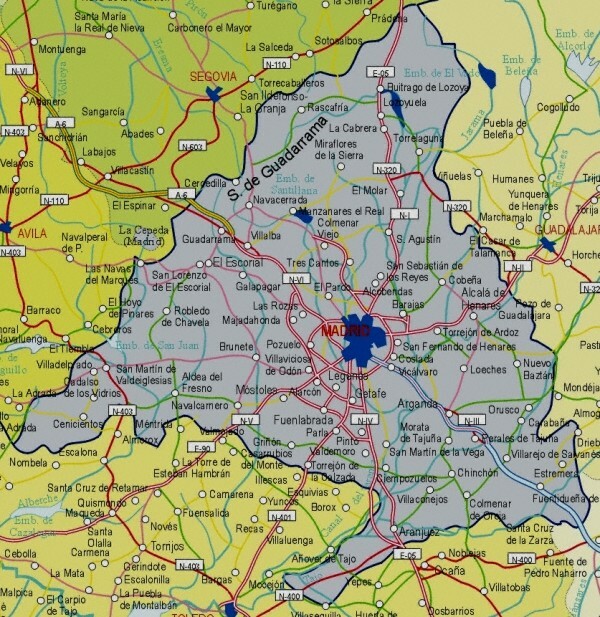 This intereractive Madrid Street Map uses the advanced Google Maps technology to show a detailed city map of Spain's capital. The first view of the map is centred on the most central square in Madrid, the Puerta del Sol. You can then search for other streets at the top, click on the map and drag your mouse to move to another area of the city, or use the controls in the top left zoom in or out.